I’m falling behind a bit on the blog again, so I’m going to try to be a bit quick with this update. 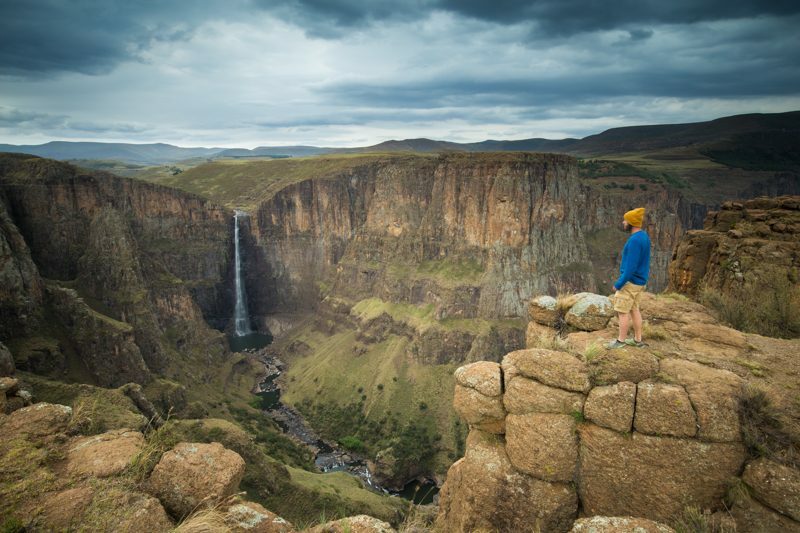 Basically, all I have to say is that Melatsunyane Falls is crazy! Like, legit incredible. 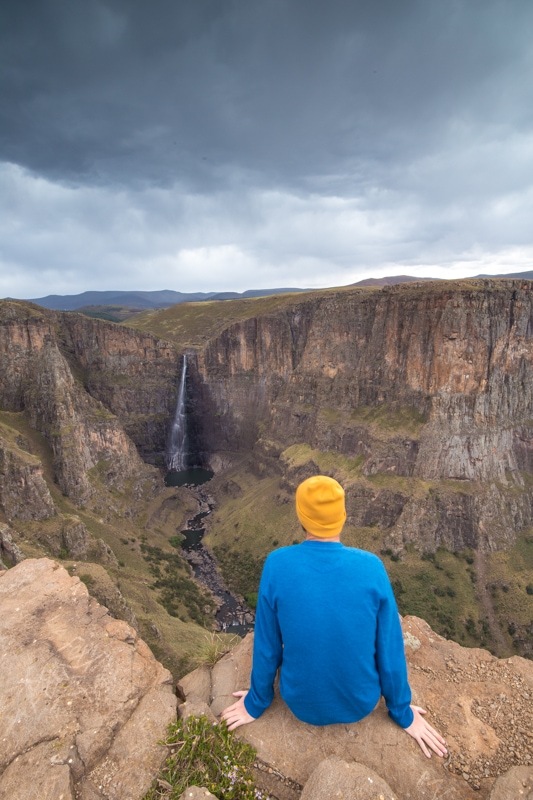 I’m not really sure how no one knows about these waterfalls, or how Lesotho in general is so under the radar as a tourism destination. Melatsunyane Falls might actually be my favourite location for photography in 2016, it was that good. Moreover, I wasn’t even there during the right season. I’d love to be at the falls during the wet season when the falls are really roaring. I also put together a little video about using filters in your photography when I was at the falls, so check that out if you would like. If you want to get to the falls, the best way is likely on foot. If you go to the Semonkong Lodge, there’s an activity desk and they can give you a map to get there. But, it’s fairly simple. Alternatively, you can also hire a guide to take you there. You can also hire a horse or donkey to take you there as well. It’s about a 45 minute walk to the falls from Semonkong Lodge, and it’s pretty pleasant. You wander through villages and there are lots of friendly people along the way. I didn’t really have much luck with the light at Melatsunyane Falls. 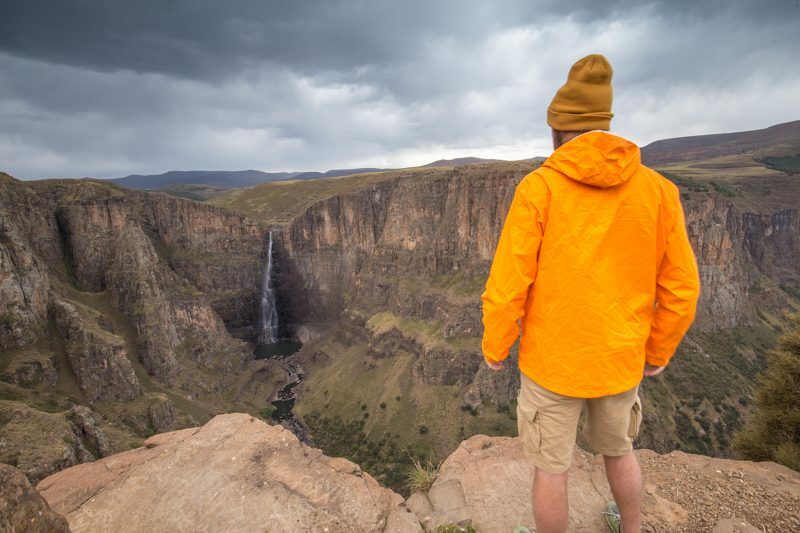 It’s the very start of the rainy season in Lesotho and it was really cloudy when I was shooting. Then, on the way home from the falls I got absolutely smashed by a mix of rain and hail. That said, I did get a couple shots I’m pretty happy with. My favourite image from the falls. This place is amazing. Doing some product shooting for Eddie Bauer. Bright colours! This view will never get old. I’m going to catch up on this blog as quick as I can! Next, I’m off to Kgalagadi Transfrontier Park which might be the best places in Africa to see lions. Love the photos! 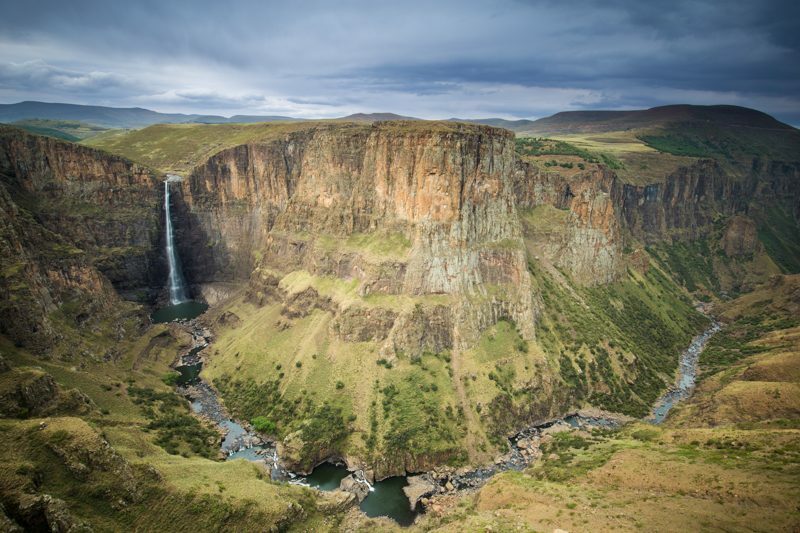 Waterfalls are so beautiful no matter where you find them, but these look extraordinary.